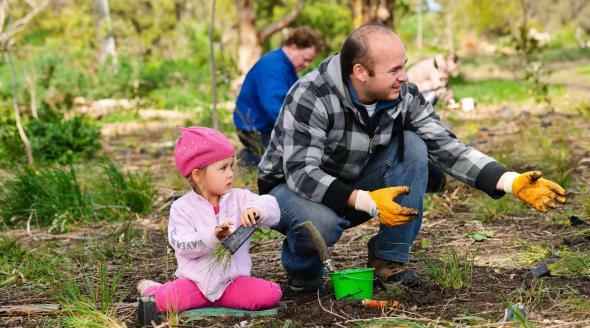 There are so many amazing ways that you can help your local community and environment by volunteering! Check out our list of upcoming events, or follow the links below to find a volunteering opportunity that’s right for you. Become an online citizen scientist by joining one of the many exciting virtual expeditions the Australian Museum’s DIGIVOL program.